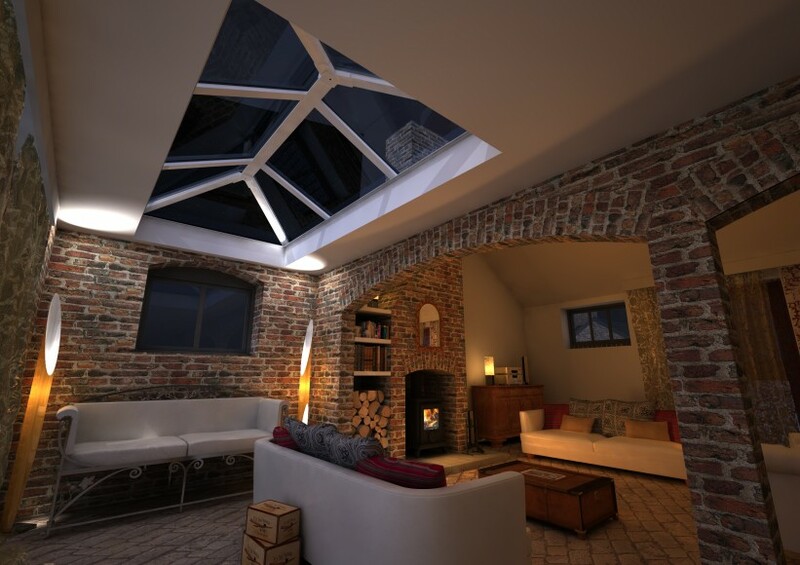 Flat Roof Skylights are a fantastic way to get natural light into your home. They can transform your kitchen or bedroom into a really inviting space and bring a sense of well being and vitality throughout your home, by producing a comfortable and natural effect. 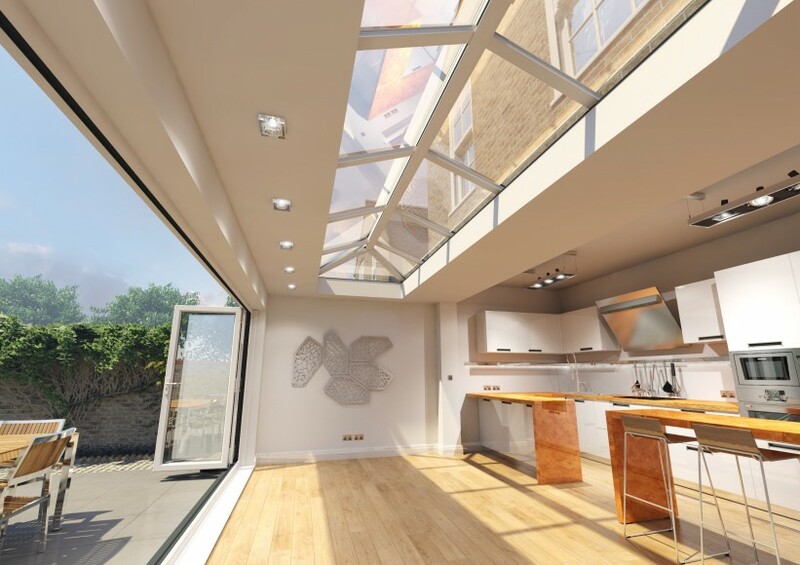 The skylights are slightly different to flat roof domes due to the fact that they have a more contemporary and stylish design to them providing a more natural, less intrusive finish. 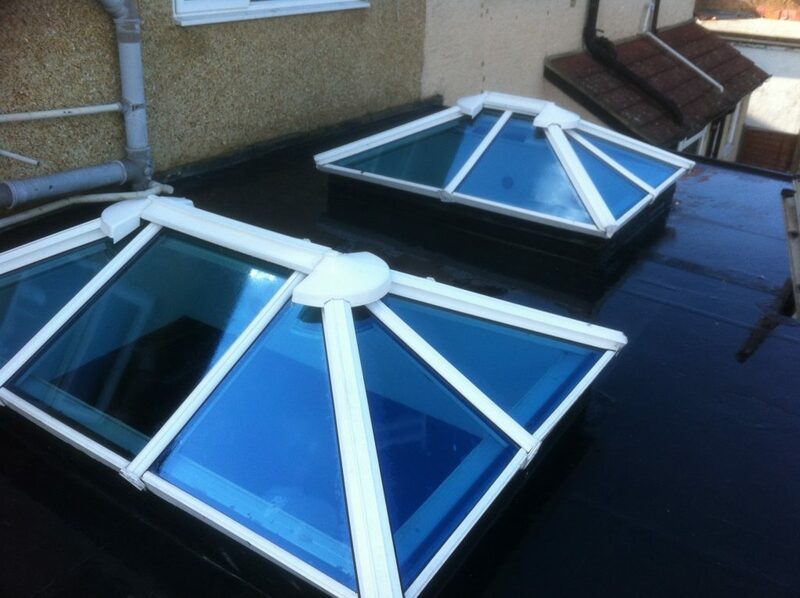 The flat roof skylights that we install are constructed from high quality flat sealed glass units, and display a fully welded aluminium frame and cill detail. The way in which they are designed ensures that they are extremely durable, and possesses an excellent insulation value over its lifetime with zero deterioration. The best time to consider a flat roof skylight is when building an extension and incorporating this into your plans. The next best time is when you replace your flat roof covering. Flat roof skylights come in all shapes, sizes and prices. R&D are more than happy to offer advice and support on your selection process in relation to the shape and sizes of the flat roof skylights and where the skylight will be placed. Please contact us by email or phone for your free flat roof skylight quotation.